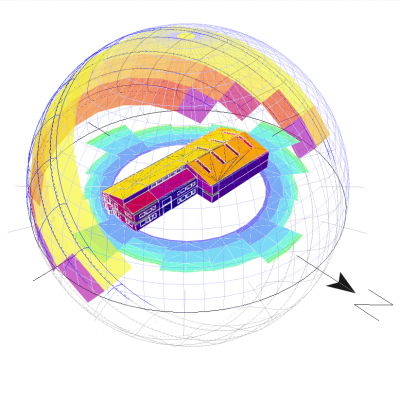 Building Physics is an umbrella term for the application of physics to the built environment. 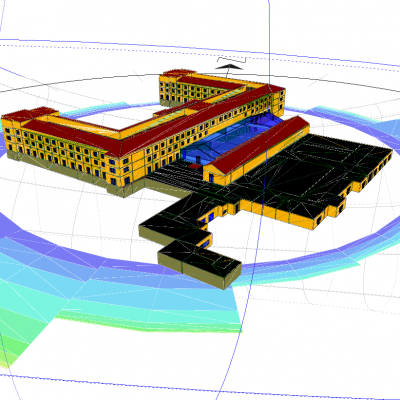 Our depth of experience in building and environmental modelling allows us to produce detailed analytical data for thermal and energy performance, ventilation and lighting strategies, environmental performance and occupant comfort levels. 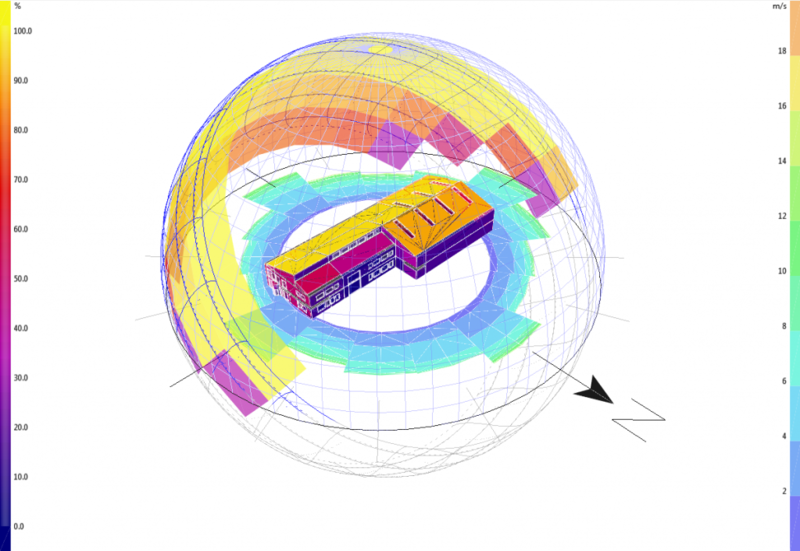 Dynamic Simulation Modelling and Simple Building Energy Modelling have common roots as tools for the modelling of building energy usage. However, DSM uses a more in-depth calculation procedure, allowing it to be utilised as a design tool as well as producing Energy Performance Certificates, Part L Compliance Certificates and Overheating Assessments. Where SBEM uses a quasi steady-state calculation, assuming monthly averaged data, DSM uses hourly calculations to provide a more accurate insight into building energy performance and the internal environment. WHAT CAN WE DO WITH DSM? DSM has many applications outside of the production of EPC and Part L certificates. The use of hourly weather data and level of user input for services design, natural and night-time ventilation strategies, building fabric and geometry, natural daylighting and lighting control all allow designers to assess the impact of design decisions on the internal environment and building energy consumption. Models can even be setup to show zones or systems which are consuming the most energy, targeting areas where improvement is required. 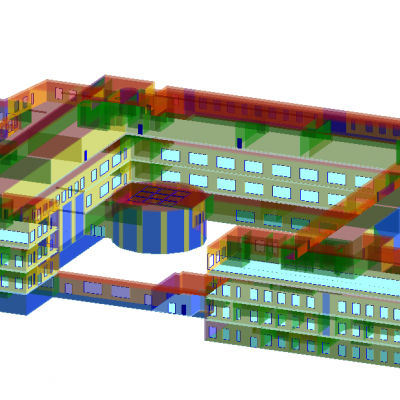 The accuracy and level of user input afforded by DSM allows for the modelling of all building sizes and types. Parker Wilson Sustain LLP are accredited to carry out energy assessments on buildings up to Level 5 complexity, the highest level of accreditation available. 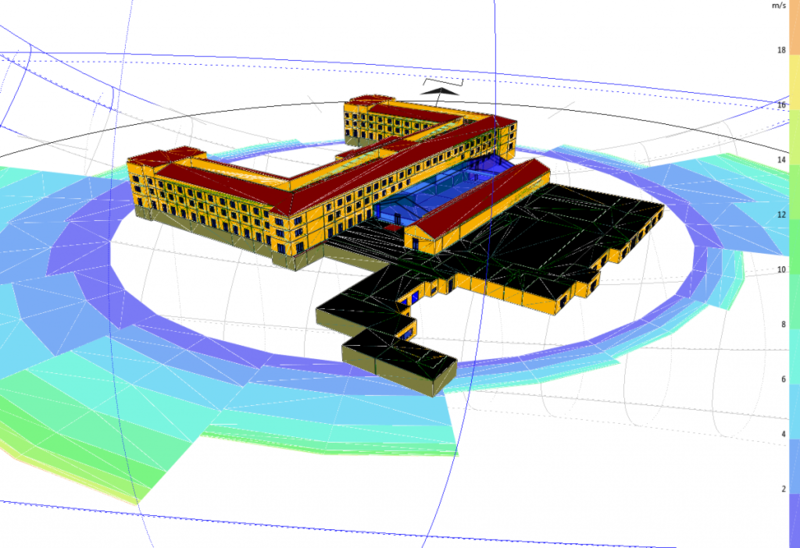 This flexibility allows us to model buildings regardless of their usage, scale or level of servicing. Parker Wilson Sustain LLP have completed Energy Performance Certificates and Recommendation Reports for 52 Units at Lancashire County Council’s White Cross Business Park (top image). The site consists of 19 buildings, all of which were modelled simultaneously to ensure the highest levels of accuracy within the model. Building reports were completed highlighting key areas of energy consumption and recommendations for future improvements to plant and building fabric.